Your home and business are probably your largest investment and you know it is well worth the time and effort to maintain them. Power washing, gutter cleaning, and regular maintenance can increase the curb appeal of your home or business, which reflects on your image. 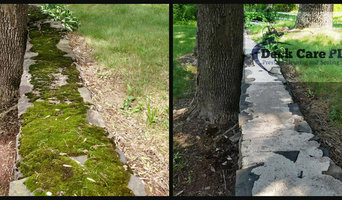 Cleaning the exterior of your home and property can also increase its value, but it can be a daunting task. Finding a professional contractor that offers power washing services, gutter cleaning and all exterior maintenance can be well worth the effort and cost. 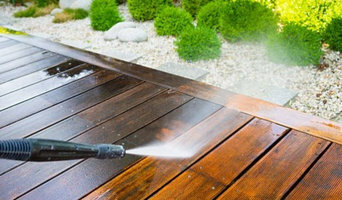 In short, pressure washing services enhance life of the property and make it look better for years to come, while also saving you from spending large amounts of money on costly repairs. 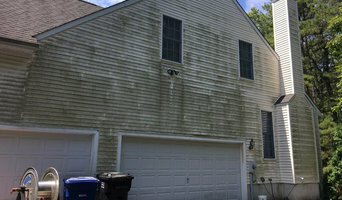 What do Bellmawr, NJ exterior cleaners do? 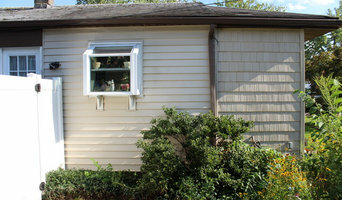 Find exterior cleaners in Bellmawr, NJ on Houzz. 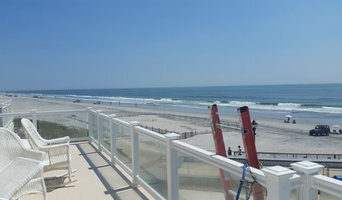 Search the Professionals section for Bellmawr, NJ exterior cleaners or browse photos of completed projects and look for the exterior maintenance professional’s contact information.